The sci-fi thriller comes to UK cinemas in April. 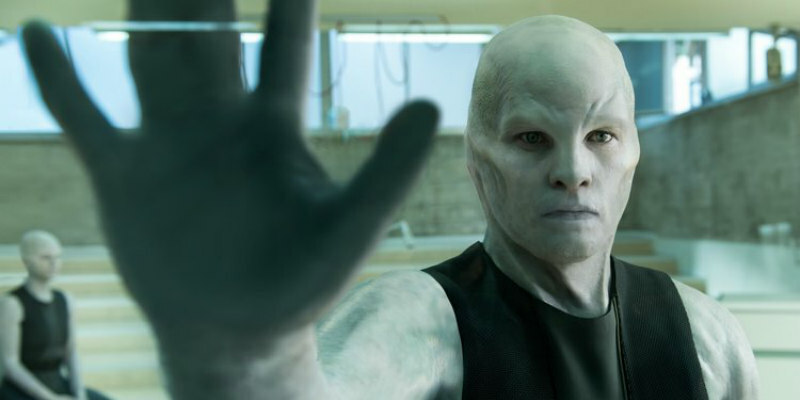 The star of Avatar, Sam Worthington is no stranger to character transformations. 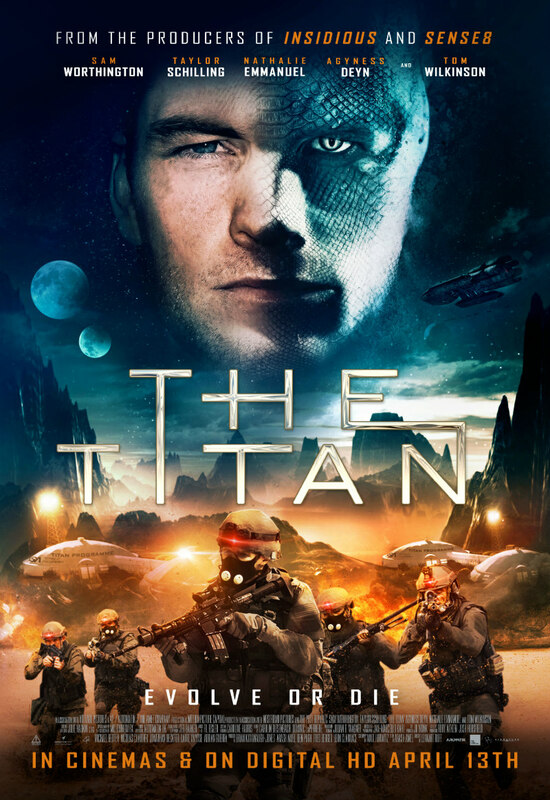 The Titan sees the Aussie actor play an airforce pilot transformed into a superhuman for a mission to Saturn's moon Titan. However, the transformation has disturbing side effects. Taylor Schilling, Tom Wilkinson, Agyness Deyn and Nathalie Emmanuel also star in the film, which comes to UK cinemas and Digital HD April 13th, courtesy of Signature Entertainment. When Earth’s resources start rapidly depleting, the human race is faced with the threat of swift and inevitable extinction. As the clock ticks down, and options become increasingly limited, space exploration emerges as mankind’s last hope. Hotshot Air Force pilot, Rick Janssen (Worthington), is chosen for a military experiment that will create a human being capable of surviving the harsh environments of Saturn’s moon, Titan. The experiment is successful, turning Rick into a super-human. But it also creates deadly side-effects which threaten the lives of Rick, his wife, Abigail (Schilling), his family, and possibly humanity itself.